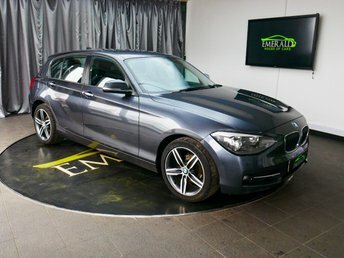 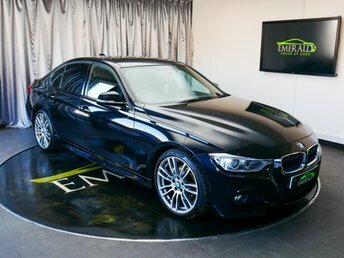 At Emerald House of Cars, we have a range of high-quality BMWs available for you to look at, and our friendly team are on hand to offer great advice. 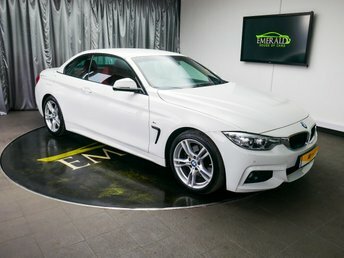 Bayerische Motoren Werke originally designed aeroplane engines and motorbikes and manufacturer has since developed into one of the most popular premium car producers in the world with its typically German technology. 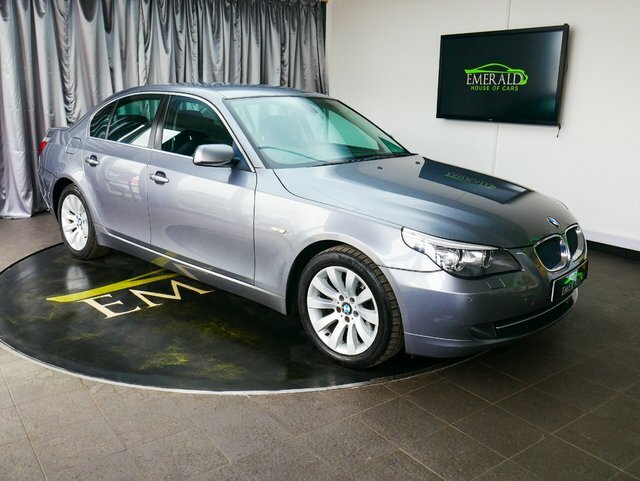 Earlier this year, the 520d M Sport Saloon claimed victory in the What Car? 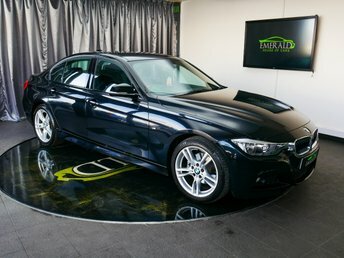 Car of the Year awards, due to its elegant appearance and the enjoyment its advanced engineering produces in drivers. 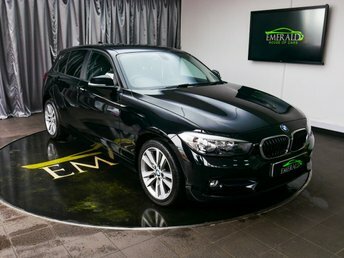 If you are looking for a top-quality BMW, consider Emerald House of Cars. 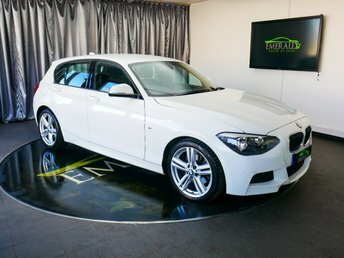 As experts in this industry, our dealership is the best in the region for providing top-quality motors at competitive prices.